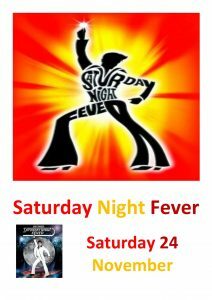 Tickets are now on sale for the RLTCC Saturday Night Fever evening on November 24th starting at 7pm. fun, laughter and of course, DANCING!! 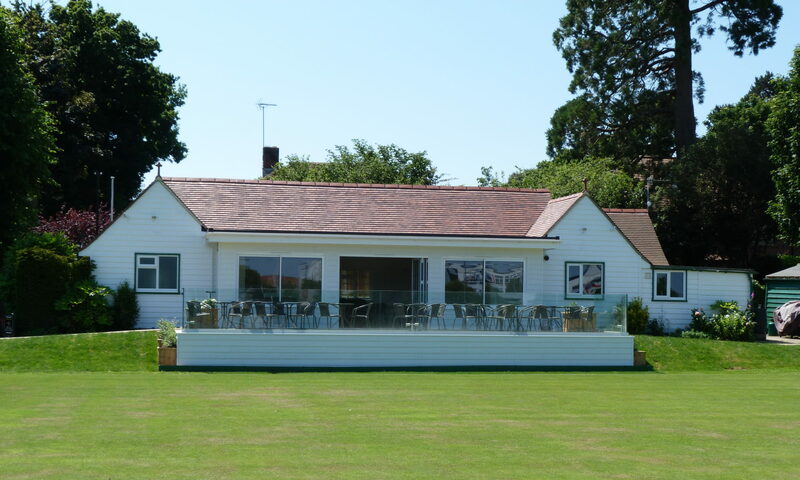 – complimentary drink on arrival, gourmet burgers, raffle and Dance-a-thon! If you’d like to attend then please add your name to the sign-up sheet in the Green Social Folder in the Clubhouse. Tickets are £15 per person and must be paid for prior to the event.